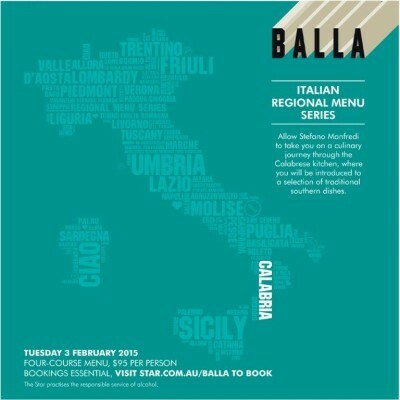 Continuing to tell the Italian story through food and wine, Stefano Manfredi and the Osateria Balla Manfredi family welcome back the Italian Regional Dinner Series for 2015. To celebrate the best of Italian summer, Stefano has chosen to highlight Calabria, the peninsula that forms the ‘toe’ of the famous geographical boot. Calabria is a major food producer, rich in citrus and vegetables, with diverse terrain, sheltering forests, glades, streams and touching two seas. 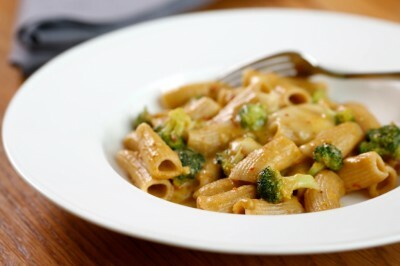 Guests will enjoy Cuttlefish with salsa picante, Maccheroncini with spicy Calabrian salame, broccoli and provola cheese, Calabrese-style lamb shoulder with onion, olives and pancetta, followed by dolci of Chocolate and hazelnut truffle.